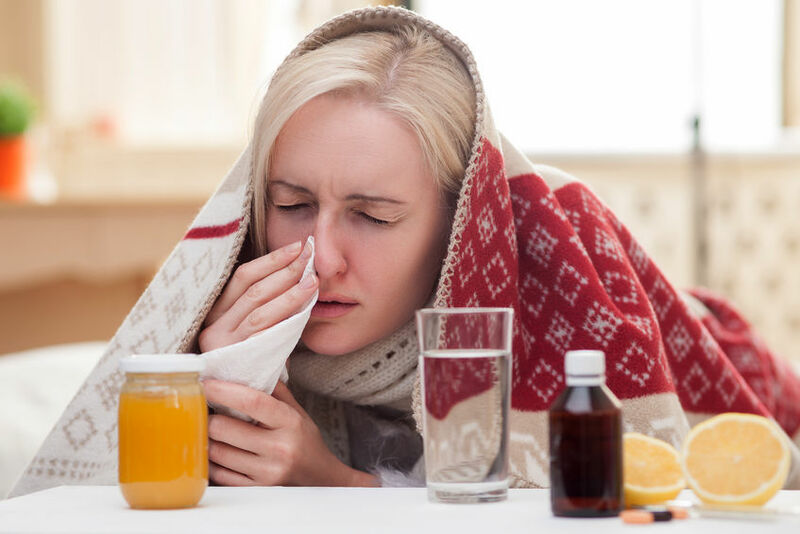 Stop the spread of cold and flu. Call in a professional cleaning service! 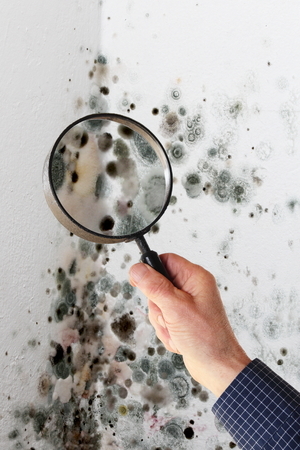 Does your business have a mold problem? Don’t ignore a mold problem….